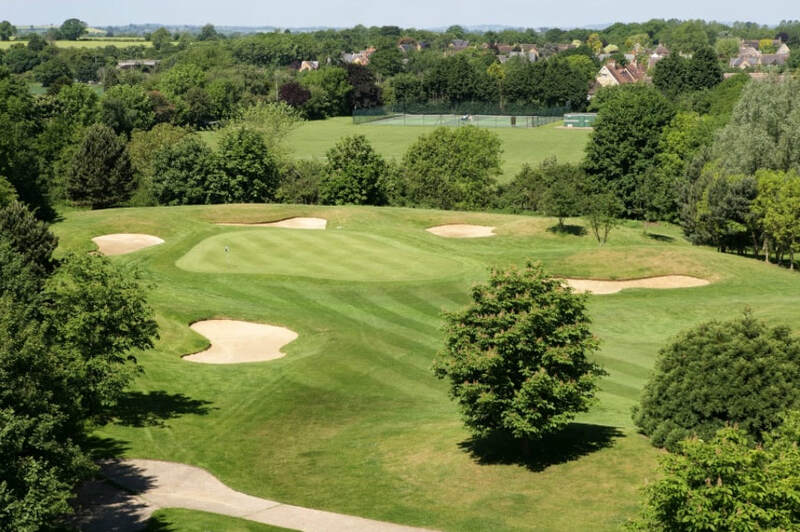 Collingtree Park Golf Club located in Northampton opened in 1990 by designer and former British & US Open winner Johnny Miller. 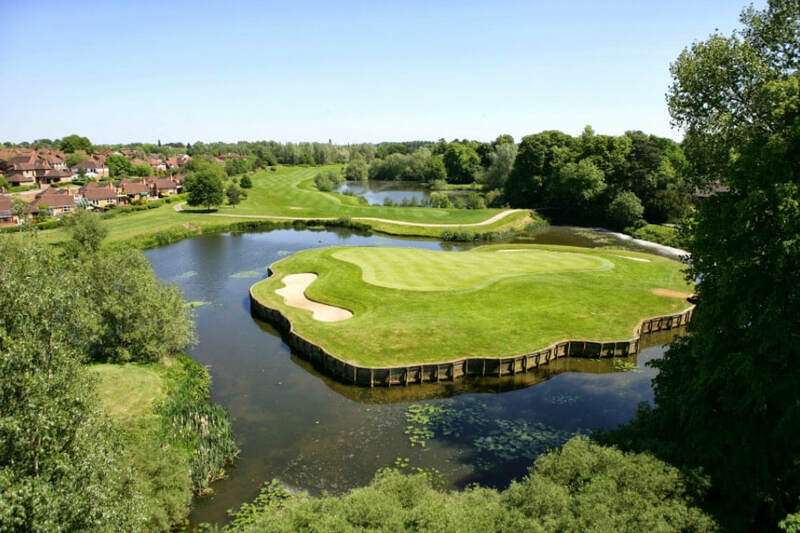 The 18-hole, par 72 course is a unique and testing course where golfers will face a water hazard on no less than 10 holes including Collingtree Park Golf Club’s signature 18th. The course's pedigree is testament to the quality of Miller's design, having hosted prestigious events including the British Masters. Playing most of his tournament golf in the United States had a profound effect on Miller's architectural style, and at Collingtree Park he has created an American-style resort course with typical panache. The 6,908 yard layout features a great many challenges, while the natural beauty of the surrounding estate is undeniable. Golfers can hone their swing or just simply warm up before their game on the 16-bay floodlit driving range or short game facilities that include a chipping area, practice bunker and putting green. The Golf Club also boasts a friendly and inviting Clubhouse that overlooks the 18th hole and fairway, where golfers can unwind and unravel with a beer, a light snack or just a coffee after or before their round.